Love and romance are universal themes that viewers love to watch on Indian Television. But there are certain shows that are able to depict the love in unique ways or are able to add an element to the story that haven’t been tried before. The sad state of love that these two are facing in their lives in the Yeh Un Dinon Ki Baat Hai story, is really breaking our hearts. Because on the one hand while Sameer was willing to leave his family and become an ascetic because of his break-up with Naina, Naina was all set to marry someone else because of family pressure. Since this is based on the real life story of the producers of this show, we are hopeful some divine intervention will prevent the two young ones lives from getting altered so drastically and abruptly. We know that these two are destined to be with each other no matter what, and that this is just a phase both have to overcome in their lives. 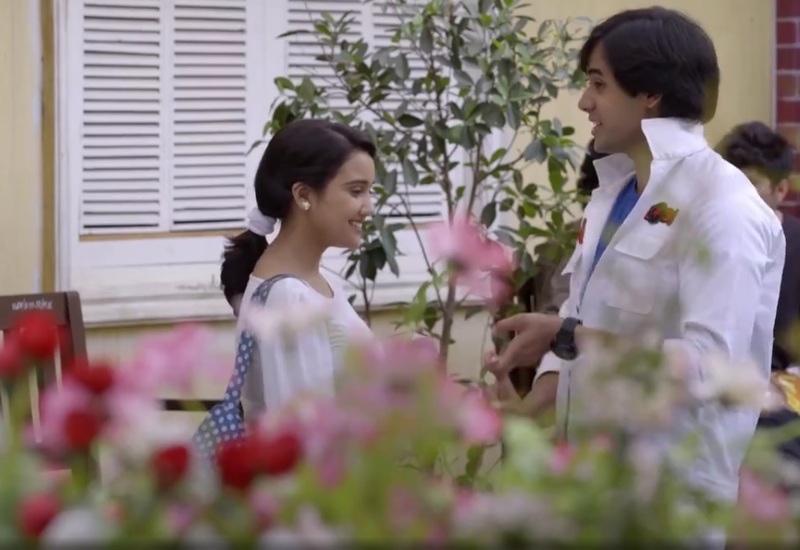 We hope Naina will eventually face her family and tell them the truth of not wanting to get married early and the truth about her love for Sameer, and that Sameer will face his fears of a life without Naina without using Sunaina to cover his pain or make Naina jealous. We feel Sameer and Naina are the quintessential reel life couple who have shown time and time again that despite the restrictions and norms of the times they grew up in, it was possible for unusual love to thrive and succeed within the norms of the society even back then in the nineties. We are now waiting with bated breath to see where life and story leads these two currently star crossed lovers.